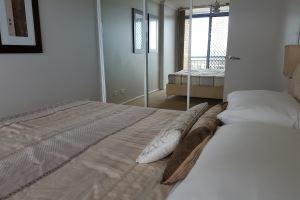 Sandbar comfortably sleeps 6 guests with a king size bed in the main bedroom, a queen sized bed in the second bedroom and a king size bed in the third bedroom. 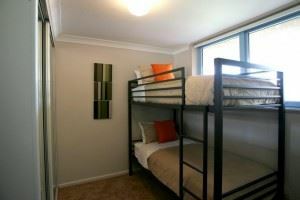 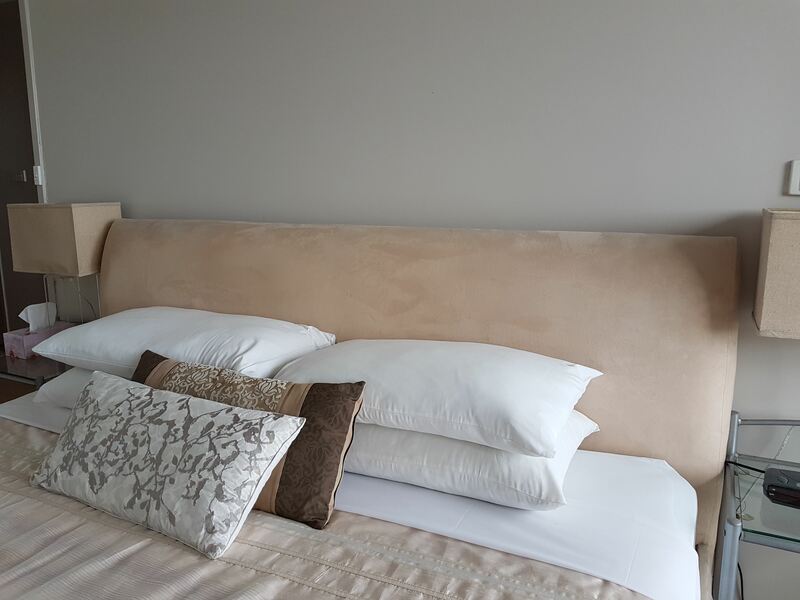 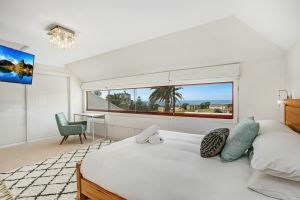 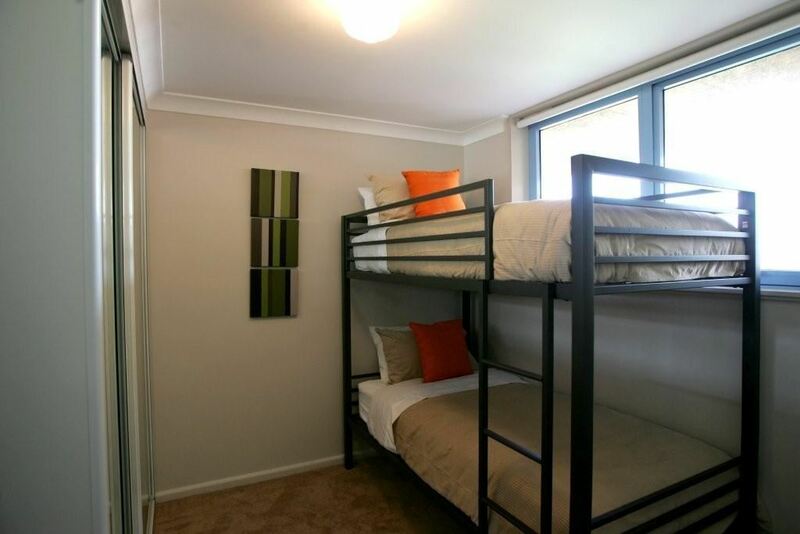 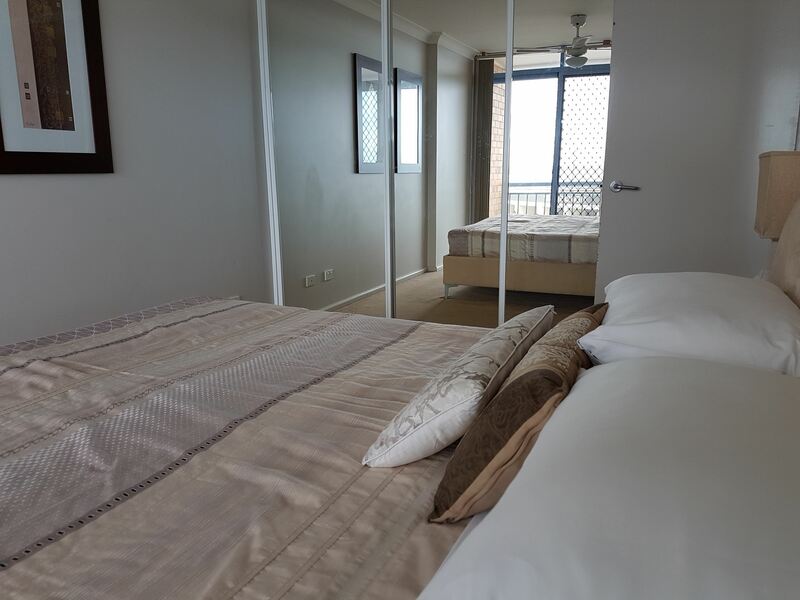 The third bedroom can optionally be configured with two single size beds if required. 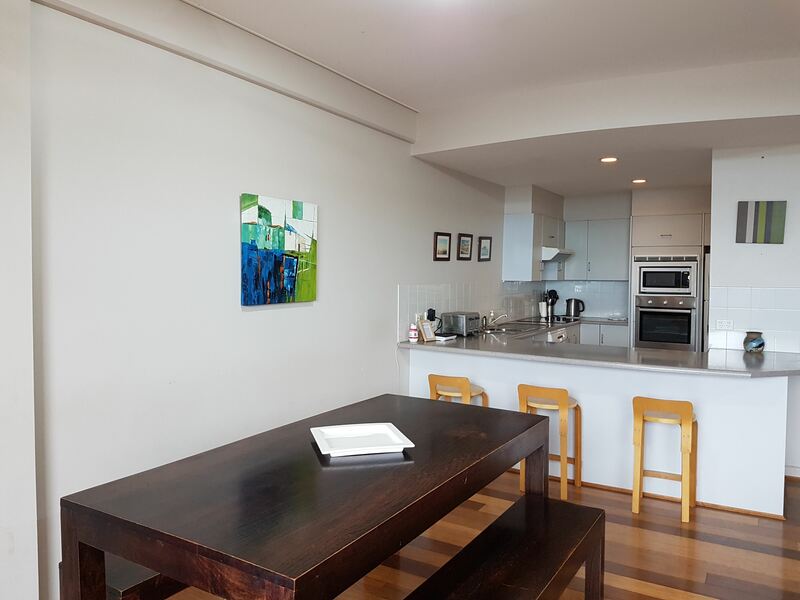 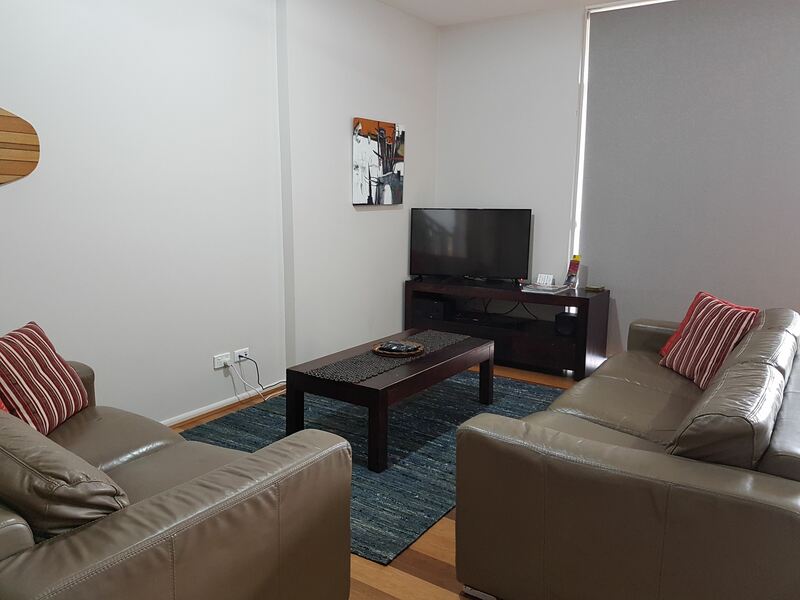 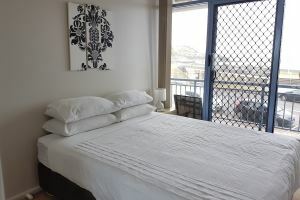 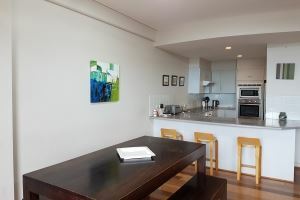 The townhouse is provided with ceiling fans and electric heating for your comfort. 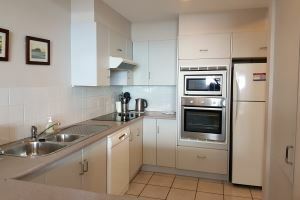 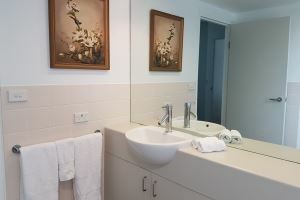 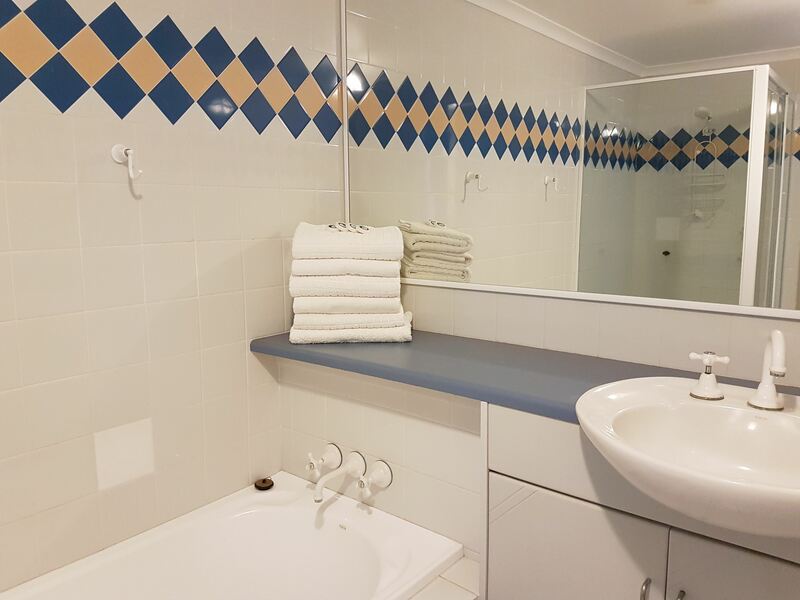 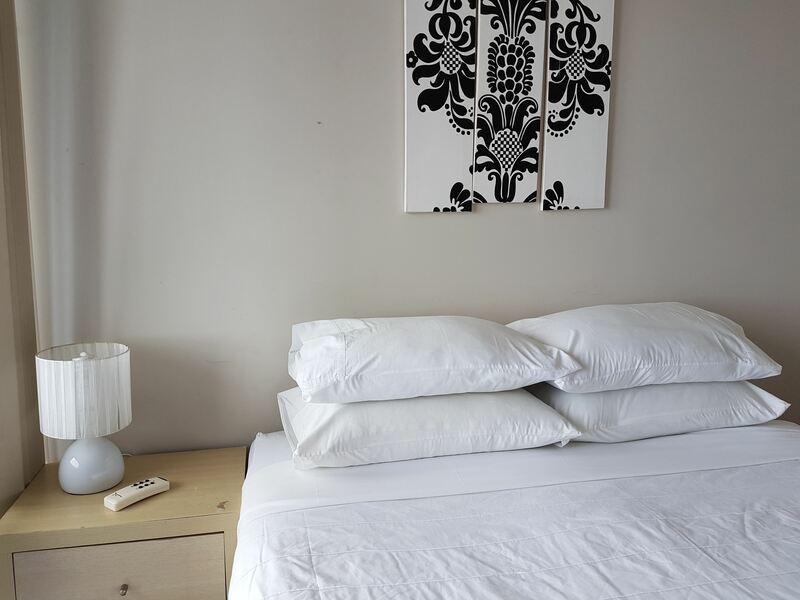 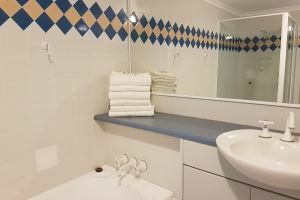 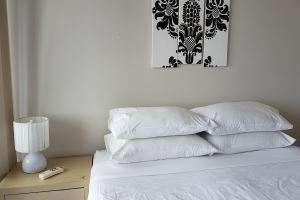 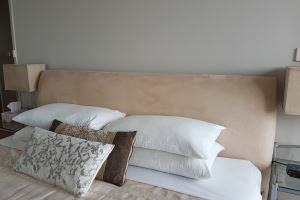 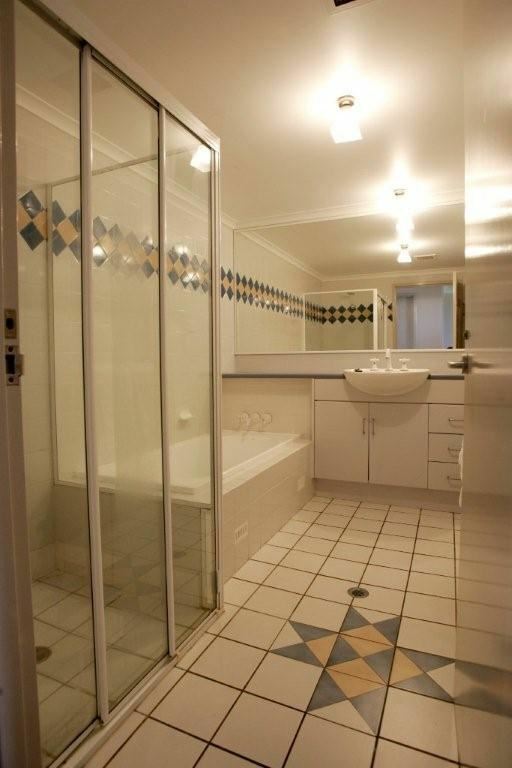 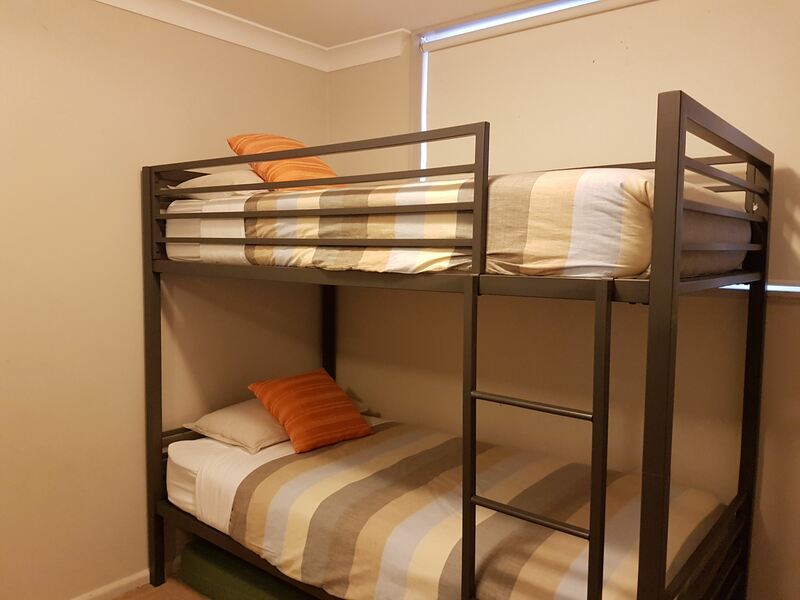 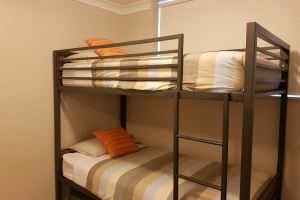 A fully equipped laundry, with top load washing machine and dryer, and a second toilet is also provided. 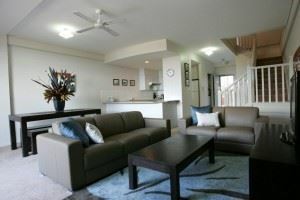 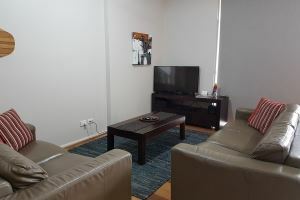 A flat screen television, SMART Blu-ray player and wifi internet are all included. 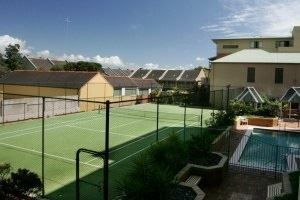 The shared courtyard provides ample outdoor space for guests to relax around the outdoor setting and enjoy a barbeque. 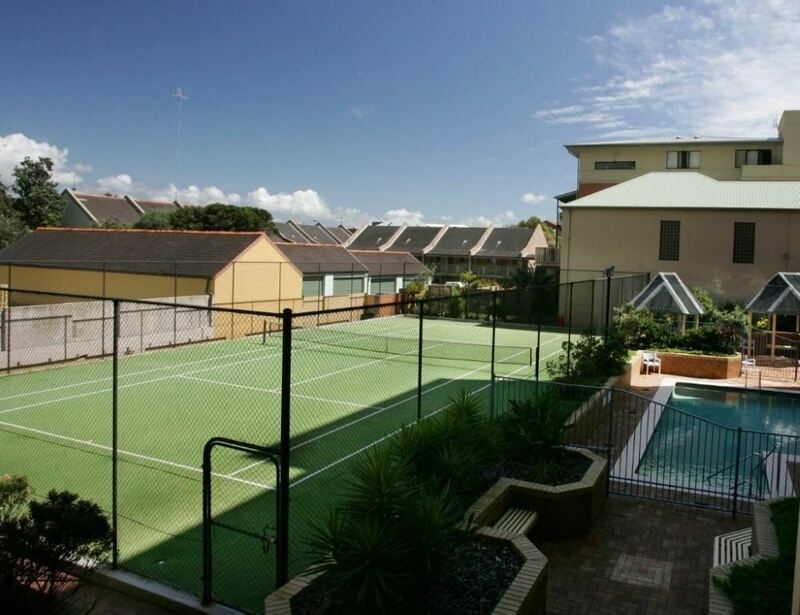 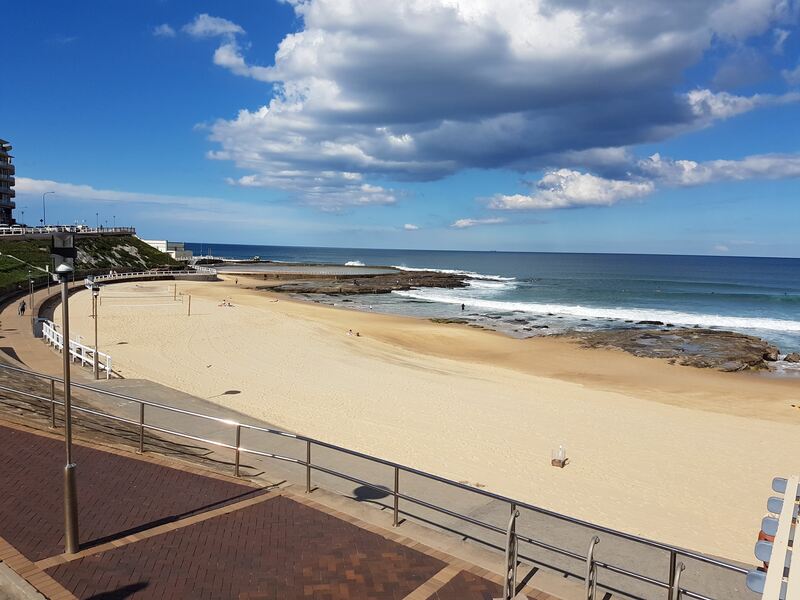 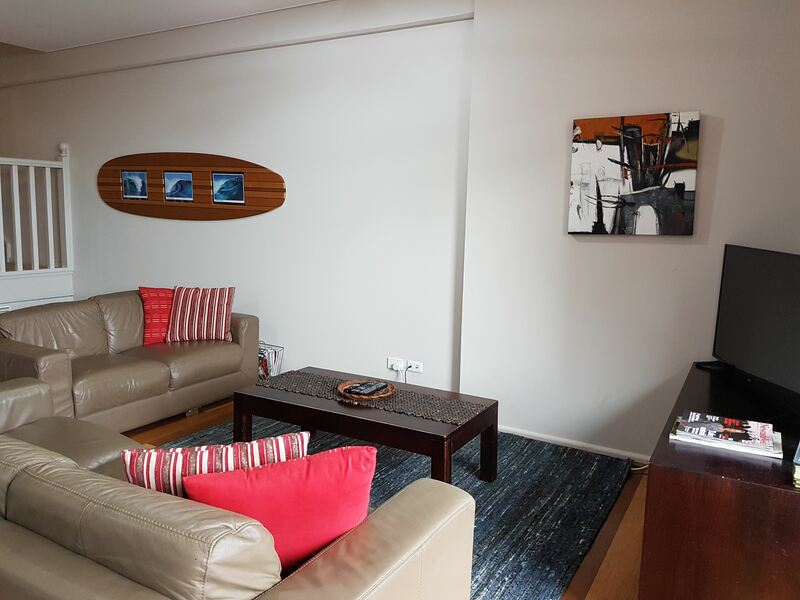 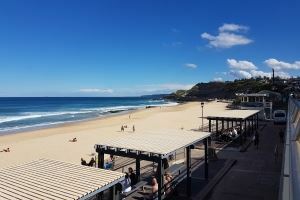 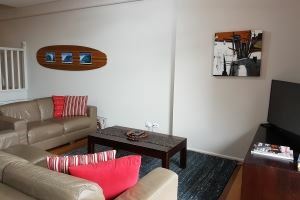 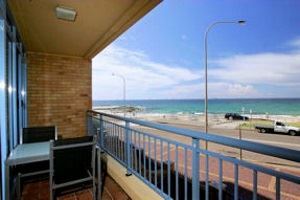 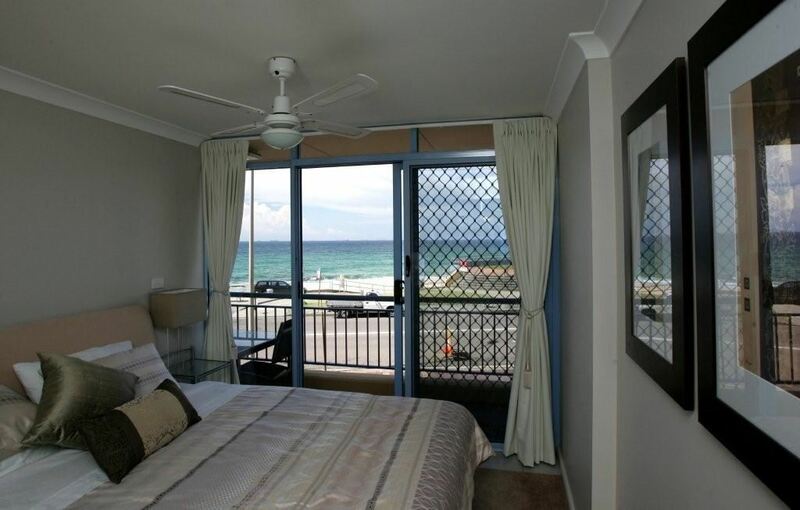 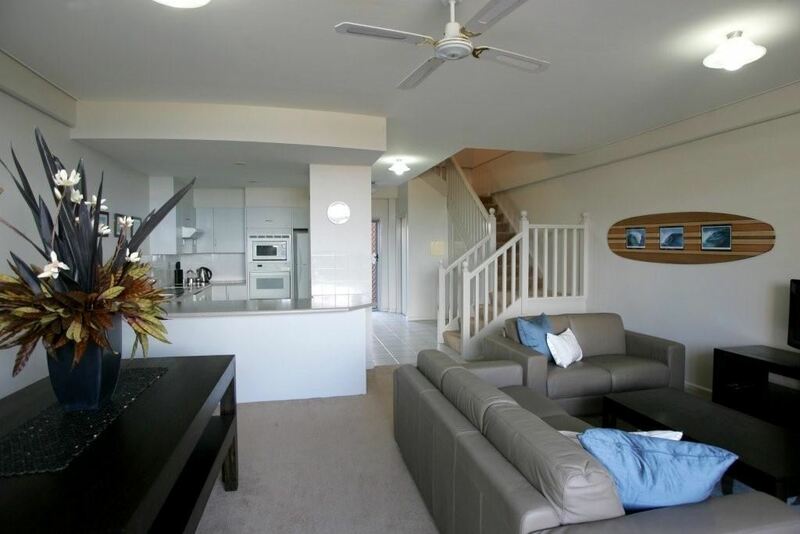 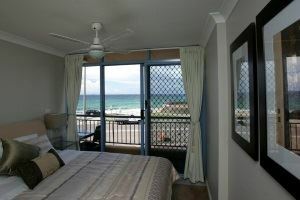 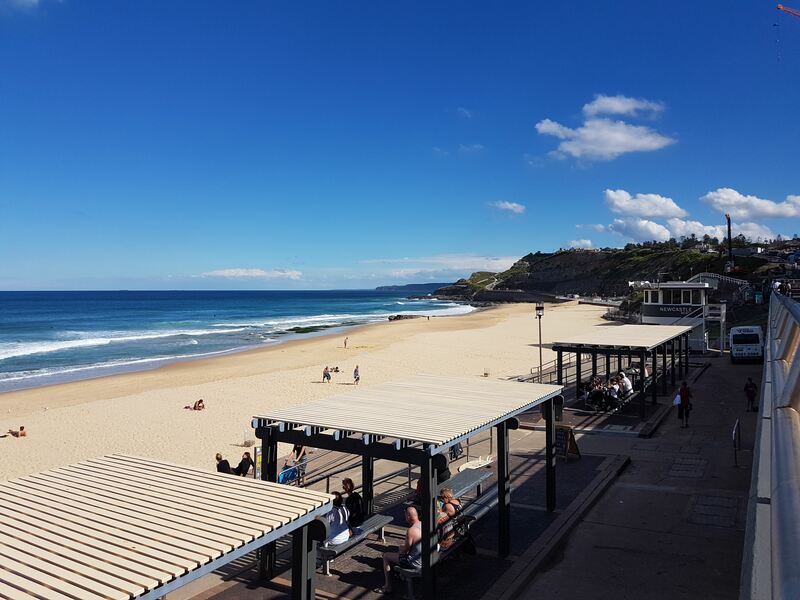 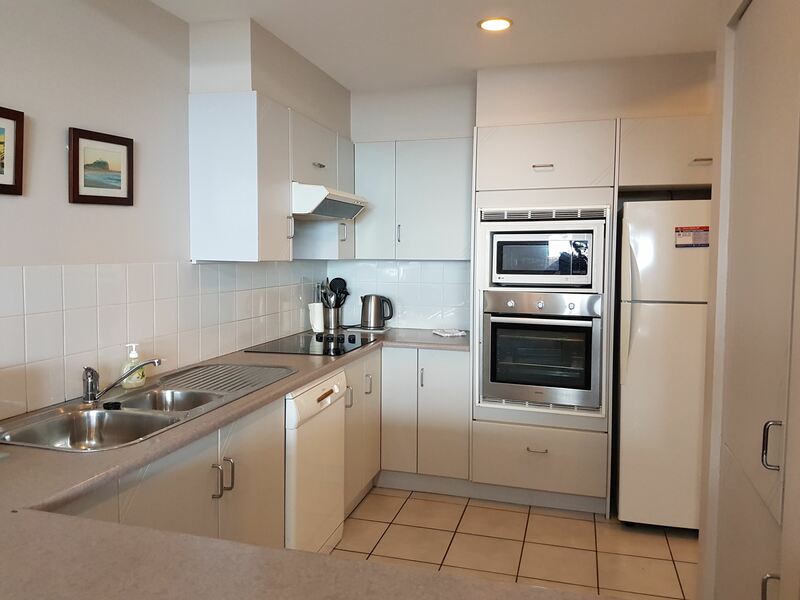 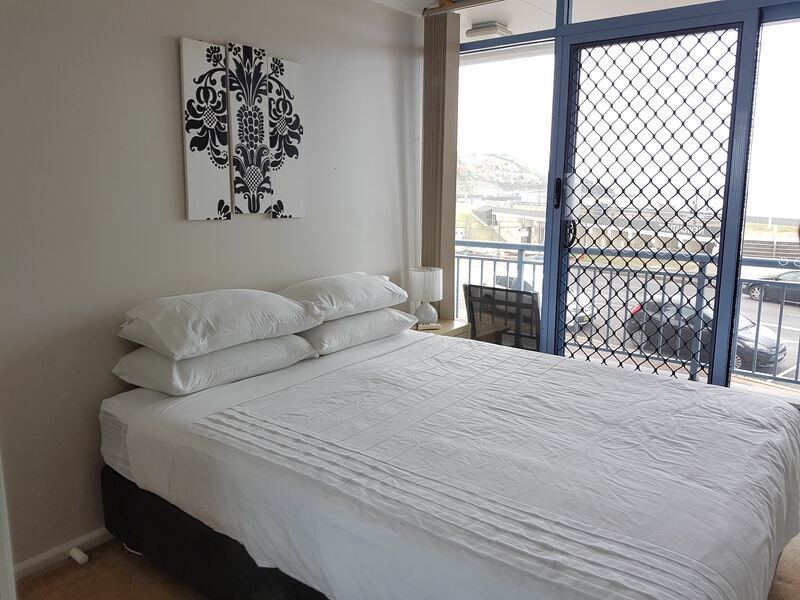 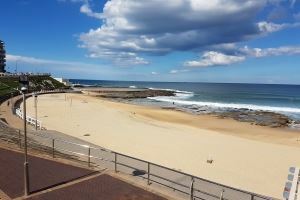 The townhouse is located to convenient access to the local attractions, including the beach and harbour. 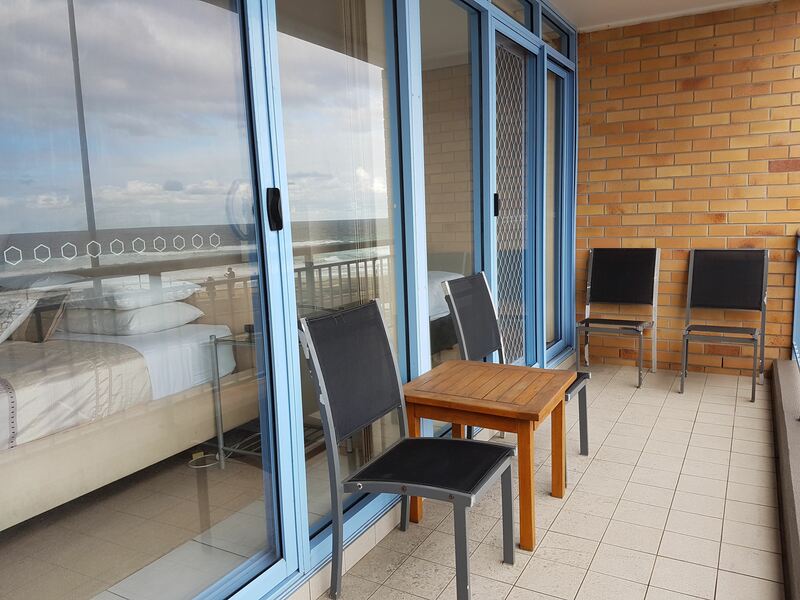 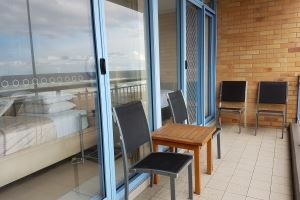 There is also a first floor balcony accessible from the second bedroom with a cafe setting for enjoying your morning coffee. 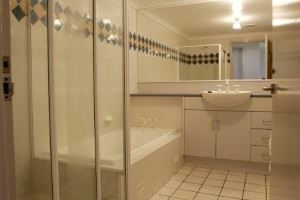 Plus a secure undercover car space for your vehicle.